Setting out on life’s journey, you need a great place to live, work, rest, and play. Finding an affordable place to live, a decent job with a good salary and abundant nightlife is something we all seek in life, especially when we are just starting out on our careers. That were just some of the questions personal finance site TotallyMoney asked itself when it compared 63 UK cities to find the best fit for the millennial generation – people born between the years 1981 and 1996. We'll cut to the chase - Glasgow and Aberdeen took first and third spots in their UK liveability survey. Using a combination of factors including work prospects, the cost of living and property prices, TotallyMoney created a ranking system to determine which cities provide the best prospects for UK millennials and Glasgow came out on top, pipping London to the No 1 spot. Aberdeen, Scotland’s oil, gas and renewables capital, took the number three slot, seeing off such big hitters as Liverpool, Manchester and Birmingham. Aberdeen’s employment rate – 74% – is the same as London’s, it offers higher-than-average weekly earnings, lower than average rents and average property prices of just £84,584. The 16 factors TotallyMoney used to create their ranking also included graduate hiring rates, rate of business start-ups, lifestyle and the number of young people on benefits. Key to Glasgow’s success with the Millennial market was its average weekly wages, £526, its vibrant music culture and nightlife, as well as its well below average house prices. One-bedroom properties in Glasgow cost on average £90,466, with the average monthly rent for a one-bedroom property coming in at £584. Add in an employment rate of 70% and you can see why some young southerners, faced with overheated housing markets, might be beating a path north. The rankings describe Scotland’s largest city as the perfect millennial stomping ground. 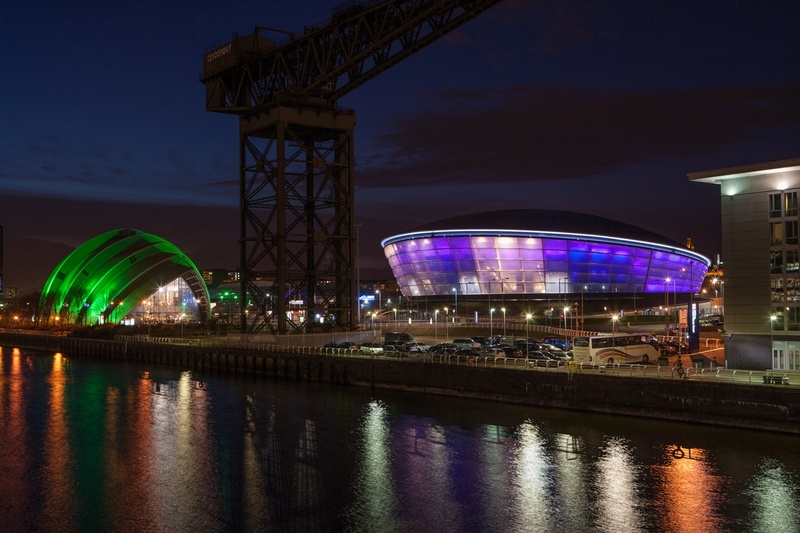 Career wise, Glasgow has also been identified as a hotspot for tech start-ups. Beyond work, the city offers residents a buzzing cultural scene. Glasgow, once a centre for heavy engineering, is fast earning a global reputation for its prowess in the financial services, banking, fintech, life sciences and satellite sectors. In recent years, the city has seen a rapid growth in the digital technology and tourism sectors and punches well above its weight in the creative arts. Aberdeen, which felt the pinch from the global drop in oil prices, has fast reinvented itself as a centre for rig decommissioning, renewables research and manufactureand, with fresh oil fields coming on stream, is looking once again to its offshore opportunities. If energy isn’t your bag, other major industries in Aberdeen include everything from life sciences, where Aberdeen is home to world-leading research institutions, to food & drink, with the north east contributing 20% of Scotland’s food & drink industry output and offering plenty of opportunities to work with our incredible whisky and seafood. As well as this, digital technology is also a huge industry throughout the region and the Aberdeen city area is known for being a centre of innovation, with globally renowned research and development throughout. When they’re not working, drinking, dining or dancing, both cities also offer easy access to some of Scotland’s most scenic areas, and outdoor leisure activities. There are some things millennials have had to adjust to that haven’t been experienced by past generations, and with this comes an entirely different set of priorities. While the Millennials market can be a flighty and fickle one to target, attracting and retaining them is crucial to creating sustainable, vibrant and flourishing cities. These are the young people who start new jobs, then families, then, in some cases, new businesses and industries. Their fresh thinking is what keeps our cities, our communities, and our businesses moving forwards. They are the people who ensure that Scotland Is Now. You can read the full TotallyMoney report at totallymoney.com.